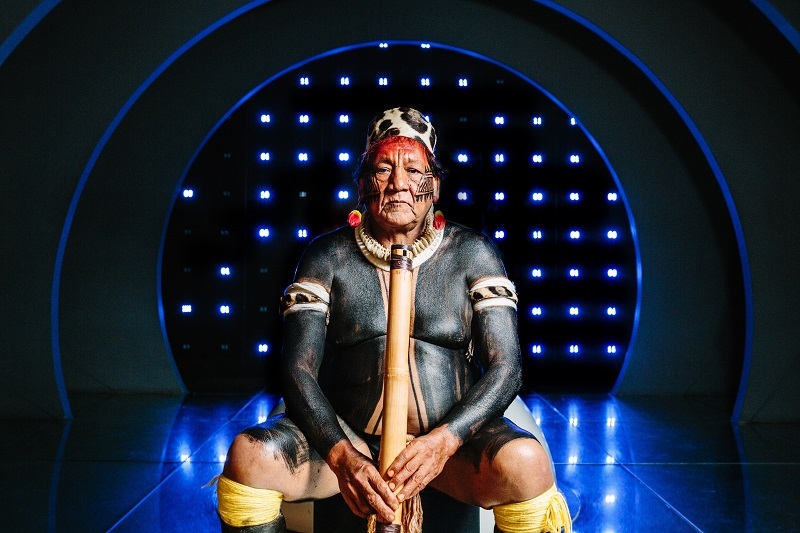 PPP is extending its relationship with AIKAX (Association of Indigenous Peoples of the Upper Xingu) and Associate Artist Takumã Kuikuro in an exciting new digital project in partnership with Factum Arte/Factum Foundation, The Horniman Museum and Gardens, A Casa Gringo Cardia, Playground Entertainment and WeSense. It aims to combine the digital data capture associated with world-leading cultural conservation practice (such as photogrammetry and 3D scanning/printing) with motion-capture, VR/AR tools such as Oculus Rift headsets, and traditional Kuikuro objects and artefacts, to prototype an intense immersive experience for UK museum audiences of the day to day life, environment, myths and storytelling, dance, graphism, decorative painting, crafts and other cultural practices of an indigenous Brazilian village in the Upper Xingu region. 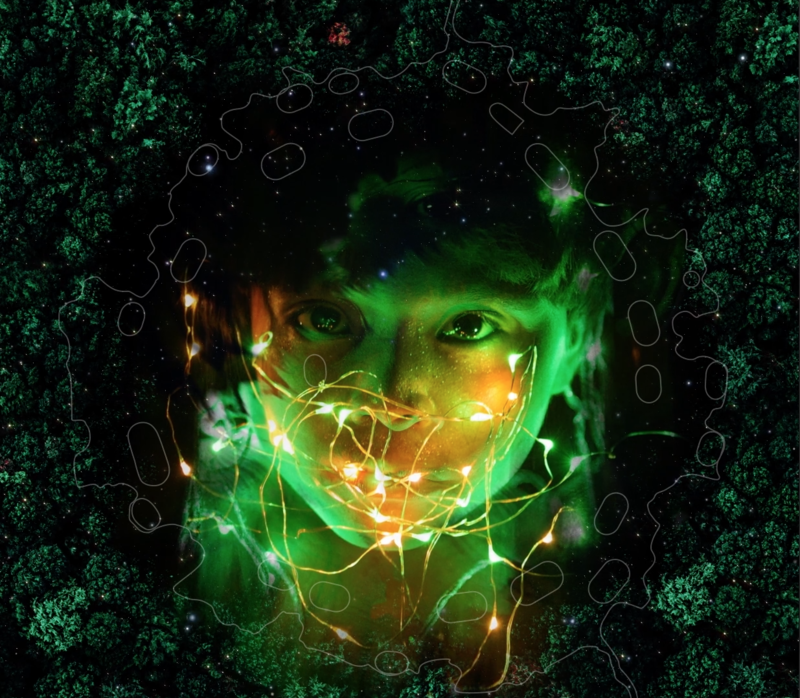 The immersive installation is being piloted/prototyped at the Horniman Museum in December 2018. Join us on an electrifying journey into the very heart of Brazil, and spend a day at the Ipatse village, home of the Kuikuro indigenous people of the Xingu, in the Amazon region. 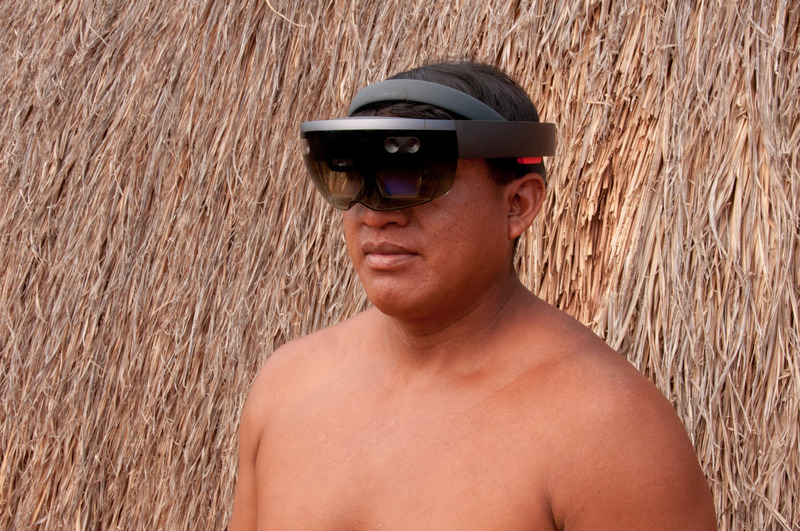 Using exciting augmented reality and video technologies, you will meet face to face with the Kuikuro, a community of around 800 people who live in the upper reaches of the Xingu River. 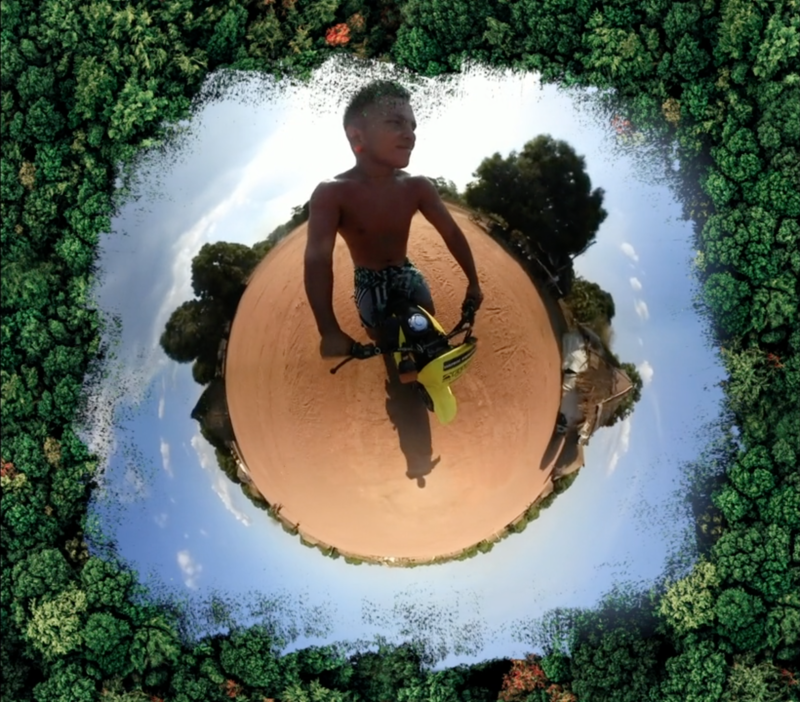 The Xingu is a protected area of more than 2.6 million hectares and home to 16 indigenous peoples, including the Kuikuro. Come to see, hear and feel the stories they want to tell you about their everyday life, from the early hour when the first bird starts singing to the time the last star falls asleep. 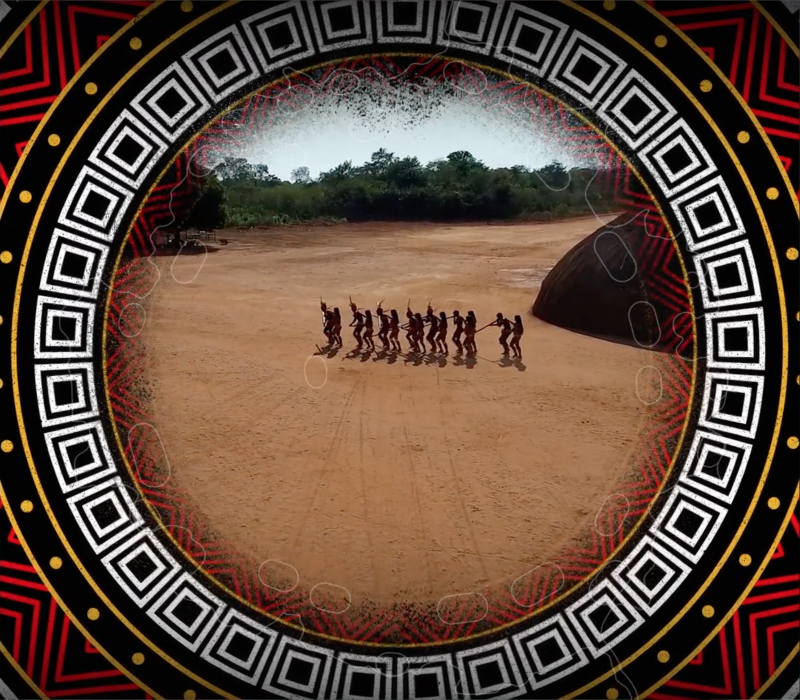 Enter the spectacular houses they build for their families to live in, join their daily activities of fishing and cooking, and discover the unique language that inspires their music and dances. 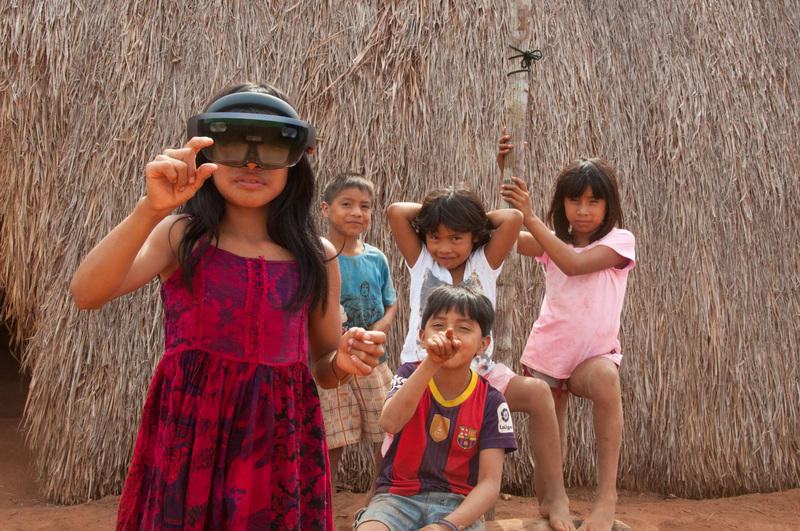 And be prepared to be surprised: even in this remote village in the middle of the world’s largest tropical rainforest technology has arrived, and the Kuikuro are very connected with the outside world, either watching TV or on their phones. This research project is funded through a research grant to Paul Heritage jointly awarded by Arts & Humanities Research Council (AHRC) and Engineering & Physical Sciences Research Council (EPSRC) under the “Immersive Experiences” call.